I had the CFV–39 digital back on loan from Shriro/Hasselblad Shanghai on a photographic expedition to Gansu Province and Inner Mongolia, China in the first half of October 2009. I used it extensively in the field for ten days and this review is based on my experience with the back during that time. The back was used for travel and landscape photography and photographers working in other genres of photography might have opinions and views on the back different from mine. Also, features not used during the expedition (e.g., connectivity or tethered shooting) are not covered in this review. I have no commercial relationship of any sort with Hasselblad or any related to them parties and this review represents my genuine opinions and findings on the CFV–39. The Hasselblad V system is one of the most venerable medium format camera systems and needs no introduction. As of late 2009, Hasselblad 503CW—the pinnacle of the fully mechanical camera bodies of the system—is the only classic mechanical SLR camera that officially is still in production. To extend the legacy of the system and breathe new life into it in this digital age, as well as allow existing V system users to "go digital" without having to change camera systems, Hasselblad launched the CFV line of digital backs that are specifically designed to fit the aesthetics and functionality of the V system. The first CFV digital back was introduced in April 2006 and featured a 16MP CCD sensor produced by Kodak. In May 2008 it was superseded by CFV II, which has the same sensor as the CFV but features a bigger LCD screen and a new IR filter that reduces internal reflections to zero. The CFV–39 was introduced in July 2009 and is the higher resolution cousin of the CFV II—it uses the 49X36.7mm 39MP CCD sensor made by Kodak that has been used in a number of other Hasselblad digital backs and boasts a proven performance record. Technical specifications of the CFV–39 can be found here. Of and by itself the CFV–39 is noticeably larger and heavier than the A12 film back that takes 120 film. However, when mounted on a V series camera with a lens attached to it, the combo does not feel all that different from when shooting film. The CFV–39 comes with a solid, heavy duty protection cover that is made of metal and attached to the back when it is not in use. Apart from the traditional magazine catch the back has a magazine catch lock. The lock does add to security but makes removing/attaching the protection cover or the back from/to the camera quite awkward as the operation takes three hands but, obviously, has to be done with only two hands. The battery is attached to the bottom of the back thus being completely out of the way and not influencing the aesthetics of the traditional design of the V series cameras. 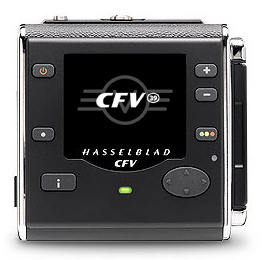 The CFV–39 also comes with an Acute–Matte D focusing screen that has sensor format markings on it. The back features a 2.5 inch, 230K pixel TFT LCD screen and I have to say that I have rather controversial feelings about it. It is not exactly state of the art—some point–and–shoot cameras have better LCD screens. Resolution is not the highest available today, size could be larger and viewing angle is not too great. I could probably live with all of this as normally I do not use LCD screens on my cameras to appreciate aesthetics of captured images—instead, I use them to primarily check the histogram and change settings. However, the entire user interface of the CFV–39 is built around Instant Approval Architecture (see below), which does require making aesthetic decisions in the field by looking at the screen. For that purpose, it is not entirely adequate. Start–up and shut–down time of the CFV–39 is rather long—I did not measure it exactly but it takes approximately four, seven and nine seconds with 2GB, 4GB and 8GB CF card respectively to turn the back on and about three seconds to turn it off. In this day and age this is painfully slow and in order to switch the back on and off as seldom as possible I set Power Down option to five minutes; the downside of doing so, of course, is that the battery is drained faster than it has to be. The CFV–39 provides the ability to shoot in square format but does so at a reduced resolution of 29 megapixels. The sensor of the back is smaller than 6X6 film area (36.7X49mm vs. 56X56mm) and thus has a crop factor of 1.1 when the full area of the sensor is used and 1.5 when the CFV–39 is shot in square format. Due to the crop factor, your wide angle lenses are no longer as wide—the crop factor of 1.1 might sound like no big deal but in actuality the difference is more pronounced than the number suggests. 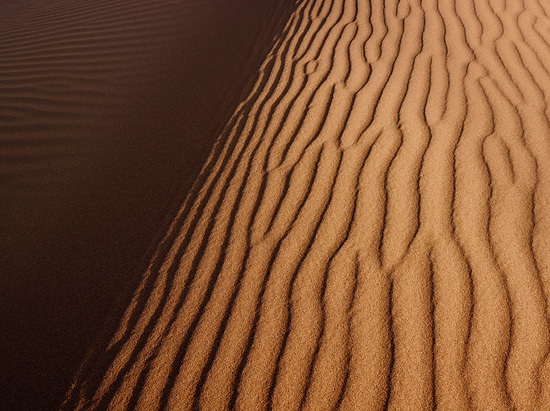 Using a 40mm lens for wide–angle photography more than likely will be a must for most users. When the CFV–39 is attached to a 503CW camera no synchronization cable is needed if shutter speed is faster than Exposure Time set in the menu. (See Connectivity Diagram for full details on what cameras require using a sync cable and when.) 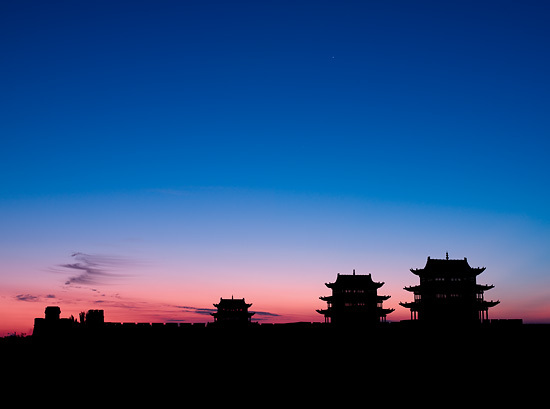 For example, if Exposure Time is set to 1⁄8 seconds (default setting), then a sync cable connecting PC flash terminal on the lens and the back is unnecessary for all shutter speeds from 1⁄8 to 1⁄500 seconds. If shutter speed is, say, 1⁄2 seconds, then either a sync cable must be used or Exposure Time should be set to longer than 1⁄2 seconds; otherwise, incorrect and bizarre looking exposures will occur. Exposure Time, essentially, is how long the back waits to be exposed after shutter release button is pressed. Naturally, the shorter the Exposure Time, the faster the operation; however, the shorter the Exposure Time, the more likely you are to use a shutter speed where you have to use a sync cable. 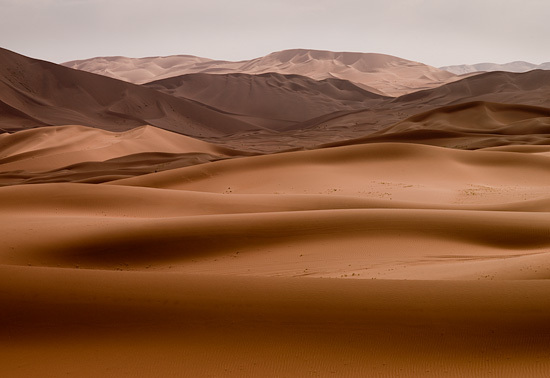 Likewise, the longer the Exposure Time, the slower the operation; at the same time, the longer the Exposure Time, the greater the range of shutter speeds that can be used without a sync cable. I personally feel that finding the balance between the two (i.e., the speed of operation and the range of shutter speeds that can be used without a sync cable) somewhat tricky and prefer to simply use a sync cable, which is nowhere near as inconvenient as I expected it to be. The sensor of the CFV–39 has horizontal orientation and while vertical shooting with V series cameras is technically possible and I have done it, it is very awkward and requires a very sturdy ballhead. Overall, I am pleased to report that the CFV–39 lives up to the purpose of transforming the classic V series cameras into digital workhorses while retaining the aesthetics of the V system. During the short time with the CFV–39 I found handling of the back easy and straightforward; the few idiosyncrasies that I mentioned above (apart from the slow start–up time, that is) did not interfere with the process of taking pictures and can be easily gotten used to or worked around if the back is used for a longer period of time.